Yes, drones or more appropriately unmanned aircraft systems (UAS) are coming to a school near you. Prices have dropped, they are easy to fly, have cameras and impress people easily. Drones or UAS are here to stay. For the most part, drones can be a great educational tool and bring immense value to M&O departments (we talk about in our post), athletic programs and the like. Unfortunately, there is a dark side to UAS. UAS operators have a tendency to fall victim to the dark side of drone capabilities, which ultimately infringe upon people’s right to privacy and the like. The FAA has several regulations in place that govern National Air Space to protect privacy rights, but UAS operators somehow feel that these regulations do not apply to them. (Learn more about flying UAS) So, the California legislature has taken matters into their own hands by creating Senate Bill 271 of 2015, (Vetoed – did not pass 10-27-15)which addresses drone or UAS use over school property. 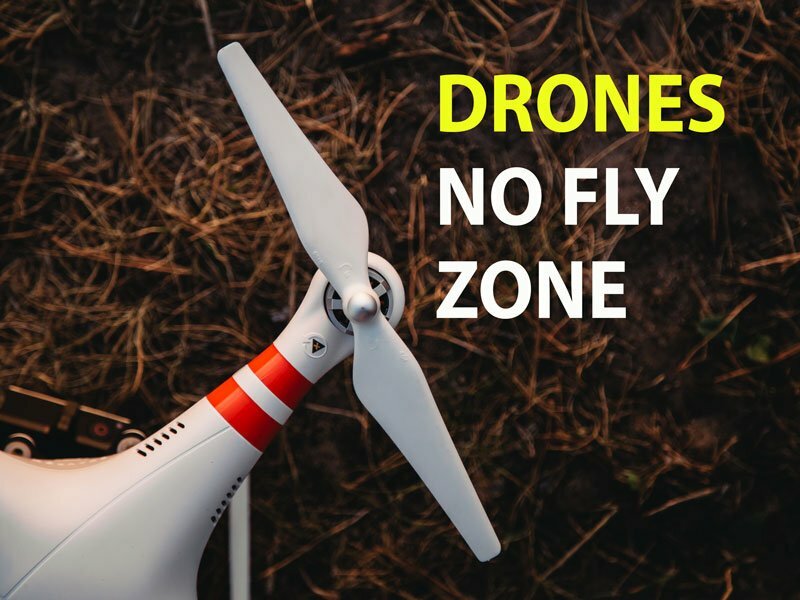 The bill still allows for their use when the Principal authorizes it so it should not impact school operations where the school utilizes a drone. Whether the Governor signs this bill or not, Districts should develop and implement a drone or UAS policy to govern the use of UAS at their school sites. We have developed a model program for school districts which addresses all of the relevant issues that schools in California may encounter. If you are interested in the policy, just leave us a comment below.